We’re finally ready to unleash this record on the world! After the months of hard work and preparation, we are proud to announce all the details for the forthcoming record. This is easily our best record to date and we’ve been playing most of it live since we toured with Wintersun in July and the reaction to the songs in a live environment has been killer! Hopefully you’ll all enjoy listening to this one, and we look forward to seeing you all out on tour in 2014!!! * Earache Webstore/iTunes exclusive bonus tracks. Pre-order THE FATEFUL DARK now on iTunes at this location. Malevolent Creation have replaced death metal legends Suffocation at this year’s Brutal Assault in the Czech Republic. The replacement came about after, according to an update of Brutal Assault’s official website, that Suffocation had cancelled their summer tour, including their performance at the festival. Suffocation have not made an announcement surrounding the news. British metal trio Absolva have announced their upcoming European Tour which will promote the Beyond Live DVD and CD release scheduled for September. The live release will feature the band’s sell-out headline show recorded at Wizzfest in Belgium earlier this year as well as some backstage footage and special bonus features. 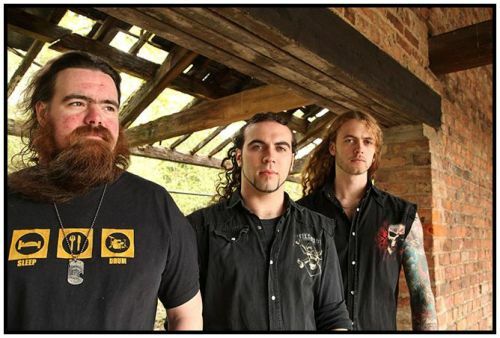 Absolva was born in May 2012, in the wake of Fury UK bassist Luke Appleton joining US powerhouse Iced Earth, and from inception the new band earned a reputation as an inspiring live act. Following a debut show at SOS Festival in the band’s home town of Manchester, the band played 3 shows as special guests with Iced Earth followed by a memorable performance at Bloodstock Open Air. 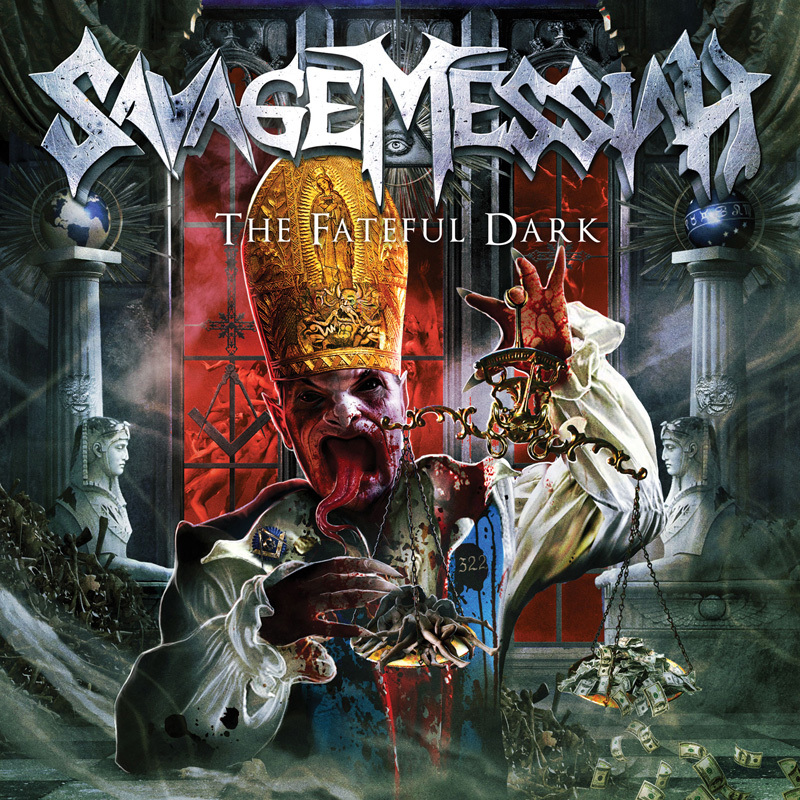 The debut album Flames Of Justice was released in November 2012 and promoted with a 16 date European tour including a special show at London Underworld. A further 33 date European tour was completed February-June 2013 which included 8 shows as special guests on the Michael Schenker Temple of Rock and Lovedrive Reunion Tour. 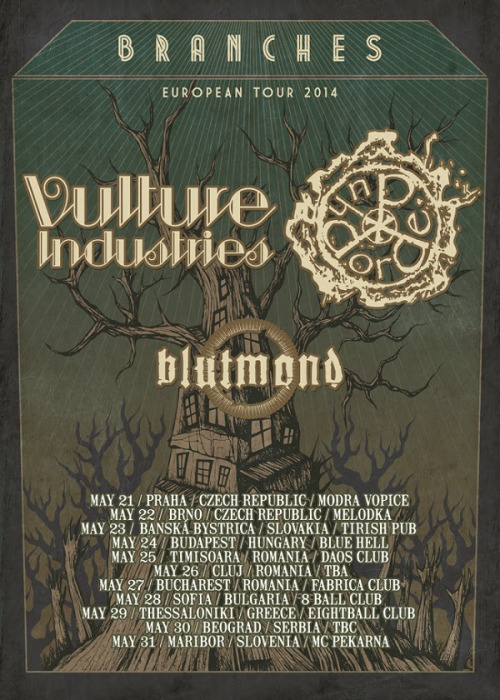 So far, with 53 shows under their belt in the 10 months from July 2012 and a debut album which has earned undoubted critical acclaim, Absolva has made an immediate mark on the British and European metal scene. The live DVD and CD will be available with a special pre-order fanpack option – more details soon. Following the Beyond Live tour, Absolva will enter the studio in November and December to record a second studio album for release in 2014. Both Leaves’ Eyes and Atrocity have been confirmed for this year’s Masters of Rock in Vizovice in the Czech Republic. The two acts, the former of which is composed of members of the latter, will take to the stage for 70 minutes in one concert. The announcement was made on the official Leaves’ Eyes Facebook page. Masters of Rock 2013 will take place over the weekend of 11th – 14th July in Vizovice, which is located in the Czech Republic. 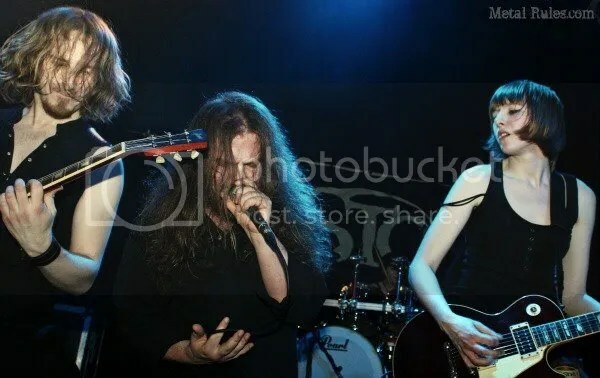 In related news, Leaves’ Eyes are also working on their next album, Symphonies of the Night, which is expected for a late 2013 release through Napalm Records. 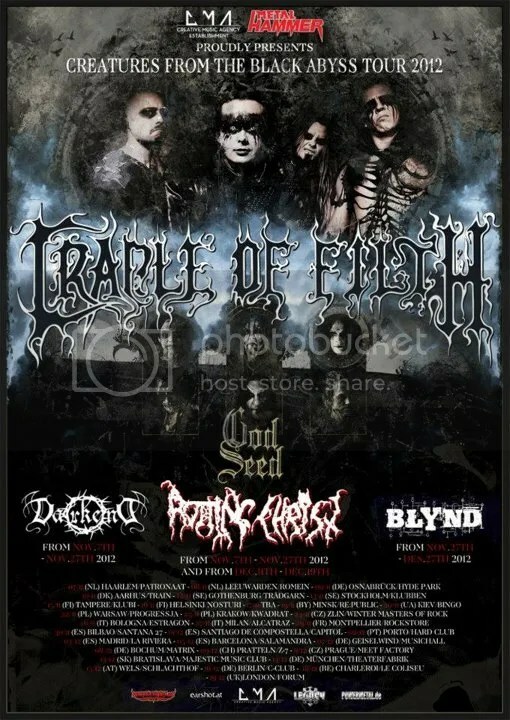 God Seed are heading out to tour Europe in November and December with Cradle of Filth on the Creatures From The Black Abyss Tour 2012! You don’t want to miss this! Check out the dates below. God Seed release the new album I Begin October 22nd in North America, October 26th in Norway & GAS and October 30th in the rest of Europe.